One of the suspects allegedly told an undercover agent posing as ISIS sympathizer that "NY Needs to fall." Three men living outside the U.S. planned to attack concerts, Times Square and crowded subways in 2016 in an ISIS-inspired attack that one of the suspects said he hoped would be "the next 9/11," authorities announced on Friday afternoon. The FBI said the three men -- Abdulrahman El Bahnasawy, a 19-year-old Canadian citizen; Talha Haroon, a 19-year-old U.S. citizen based in Pakistan; and Russell Salic, a 37-year-old orthopedic surgeon in the Philippines -- allegedly used chat apps to talk about bringing a car bomb into the Crossroads of the World, gunning down subway riders before detonating vests and opening fire on concertgoers in the vein of the Paris terror attacks of 2015. "NY Needs to fall. This is a must," Haroon allegedly wrote in a message to an undercover agent posing as an ISIS sympathizer. 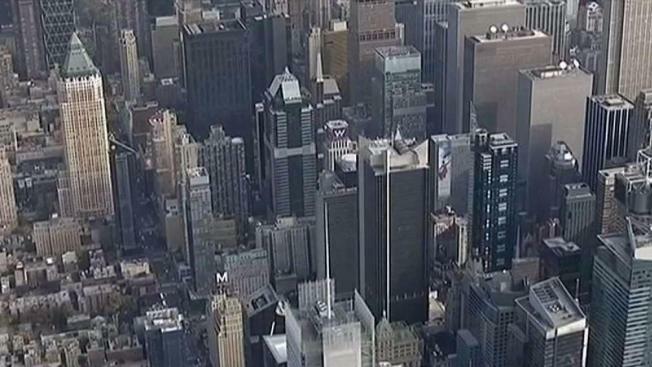 FBI and NYPD officials told the I-Team the plot was more aspirational than operational. But according to the indictments, Al Bahnasawy, who has already pleaded guilty to multiple charges, traveled to Cranford, New Jersey, in May of 2016 and had designs on carrying out the attacks before he was cuffed by authorities waiting there for him. According to prosecutors, El Bahnasawy began talking with one another -- and the undercover agent -- in the spring of 2016. 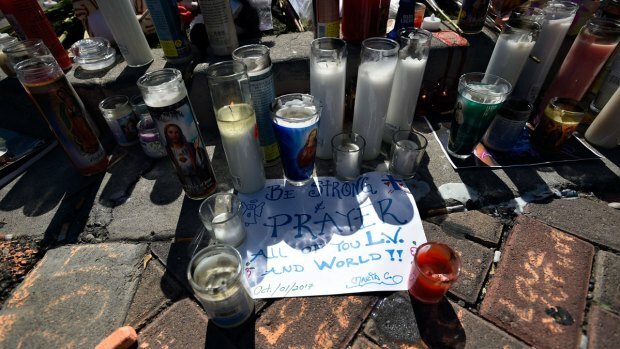 Over the month of May, they allegedly plotted to carry out a variety of attacks in the city during the Islamic holy month of Ramadan -- that year, from June 6 to July 5 -- or on Memorial Day. They then reached out to Saric, who they called "The Doctor," in May to help finance their plans. "We just need guns in our hands," El Bahnasawy said. "That's how the Paris guys did it." Haroon, meanwhile, told the undercover agent that he saw the subway as a "perfect" target for the attack, and that they should shoot as many train riders as possible before setting off suicide vests. "When we run out of bullets we let the vests go off," he said. Prosecutors add that El Bahnasawy bought bomb-making materials while in Canada; Haroon allegedly met with an explosives expert in Pakistan to get more information on how to build bombs. Around the same time, the two allegedly had been talking with Salic, known as "the doctor," about getting money to carry out the attack. Salic, who also maintained a pro-ISIS social media presence, allegedly wired $423 to the undercover to help pay for the attacks on May 11, 2016, and told the agent he'd send more in the future. The undercover also sent Salic a picture of hydrogen peroxide El Bahnasawy had bought to carry out the attacks; Salic allegedly responded by saying he might carry out his own attack if he wasn't able to go to Syria to join ISIS. He then allegedly wrote that "(I)t would be a great pleasure if we can slaughter" New Yorkers, according to the complaint. El Bahnasawy was detained on May 21, 2016, after he traveled to Cranford, New Jersey, to carry out the attacks; he has since pleaded guilty to multiple terrorism offenses. Haroon was arrested in Pakistan; Salic, was arrested in his home country. All three men were charged with seven terror-related counts, including conspiracy to use a weapon of mass destruction. El Bahnasawy will be sentenced in December and could face life in prison; his attorney declined to comment to the Associated Press on Friday. The other two men could also spend the rest of their lives behind bars, if convicted. They're awaiting extradition to the United States, and it's unclear if they have attorneys. 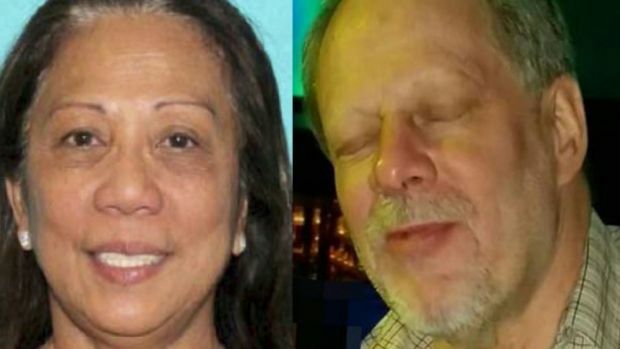 News that a major New York area venue hosting a concert could have been in the ISIS cross hairs comes days after a lone actor with no known link to any terror group opened fire on a crowd at a country music festival in Las Vegas. 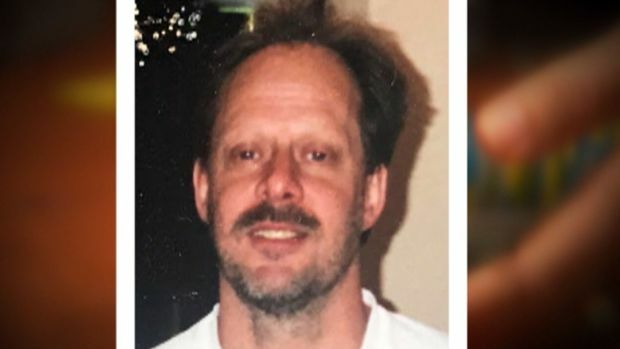 Stephen Paddock killed 58 people before taking his own life in his hotel room. ISIS has also claimed responsibility for concerthall attacks. In 2016, a bomber who the terrorist group called "a soldier of the Khaliafah" killed 20 people at an Ariana Grande concert in Manchester, England. And in 2015, ISIS gunmen killed 89 people in a Paris concert hall amid a coordinated terror attack that left 130 people dead. The alleged attempt to target a concert in New York also comes after last May’s bombing in Britain outside an Ariana Grande concert. Twenty people were killed when a terrorist bomb exploded as the crowd was heading for the exits. While the alleged plot was apparently uncovered and interrupted months ago, investigators were not prepared to announce its existence until Friday, in part because the search continued for other possible terror connections. “The most challenging and difficult decisions that are made in these investigations is finding where the balance is –- between protecting the integrity of the investigation and letting the public know the vital information they need to determine whether or not they feel safe foing to a particular venue,” Klaver said. Sources familiar with the case said this was not a sting operation, but the FBI and NYPD got onto the lead suspect early on. Times Square saw a failed car bomb attempt by terrorist Faisal Shahzad and the 2009 Zazi plot was set to be a series of backpack bombings on the subways. The trial of accused Chelsea bomber Ahmad Rahimi is currently underway in lower Manhattan. Rahimi is accused of building pressure cooker bombs and placing them on Manhattan streets as well as placing an improvised device that exploded in a garbage can before the start of New Jersey charity race.